Again!! Syrian MiG-25 in Action!! Again, the Syrian MiG-25 made its second appearance yesterday 27th March over the same area﻿ 60km to the west of T4 AFB the main home base of this aircraft. From the footage of the video, it looks that this MiG-25 had attacked a target by dropping bombs which leads to a conclusion that this is an RB variant!! But, surprisingly, I was informed later on that an aircraft had launched two missiles/rockets from a considerably long distance then climbed again with intensive black smoke behind generated from two engines...I doubt the MiG-29 is carrying out ground attack sorties over this area as well which witnessed the use of Su-24MK and Su-22M since 2012. Before the Syrian uprising, the RB variant used to fly mainly from T4 AFB (with regular detachment to Seen AFB), while the R was based in Dmair AFB. BTW, I published this post here to draw the attention that the first appearance of the Syrian MiG-25 was not such a normal event, seeing this aircraft again would confirm that it is air worthy and an area(s) is assigned for this aircraft to take care of. 24th March 2014 will be such a historical day!! 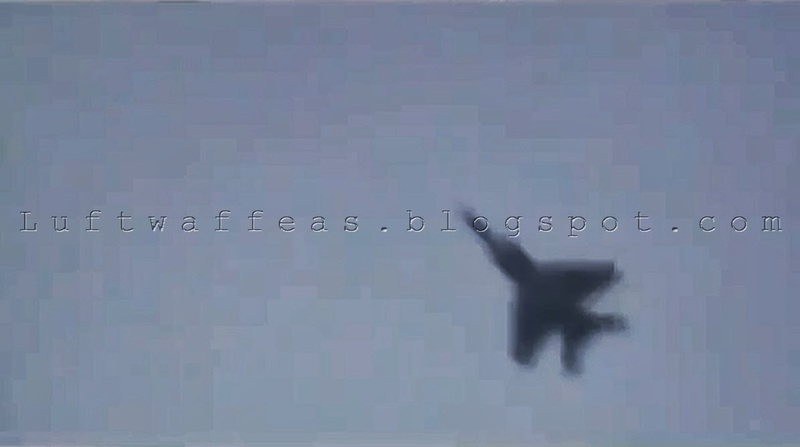 It witnessed the first appearance of SyAAF MiG-25 -variant is not confirmed- in action flying over Eqeirbat town of Hama province that since the beginning of Syrian uprising. Considerable number of this aircraft was phased out from service in T4 AFB, 3 as well were spotted in Tadmor airfield two years ago, while unknown numbers left with unknown operational status. This video, in addition to some reports from THK about the approach of such interceptor to the Turkish borders confirms that Syria has some operational MiG-25 left in its armory! New High Definition photos were provided by a friend allowing me sharing it here in my blog. 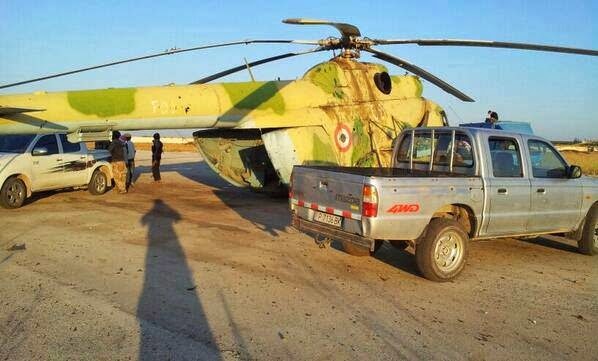 Till now I could not find any video or still which can help to read the serial of this Mi-8. 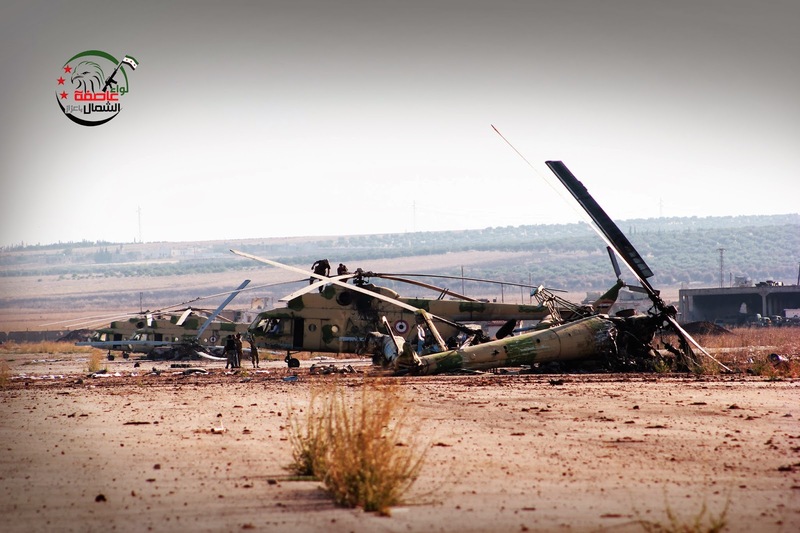 The famous SyAAF Mi-8 with serial 254 that most appeared in media so far in this base. This shot was taken prior to purify the base on 6th August 2013. 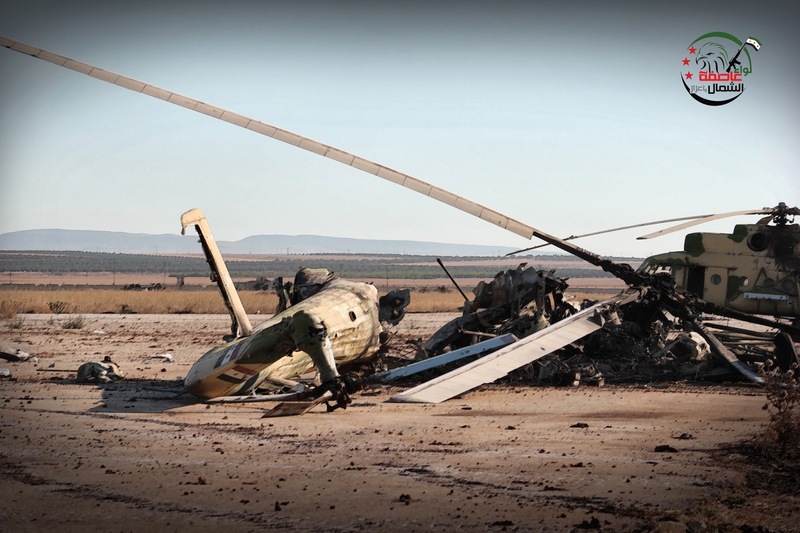 This still was published before in my first post for this AFB but with terribly low resolution -as received from source- now we can clearly recognize the intact Mi-8 to the right hand with serial 82 (complete serial is 382). The same for this shot shows the 382 and 76 behind. 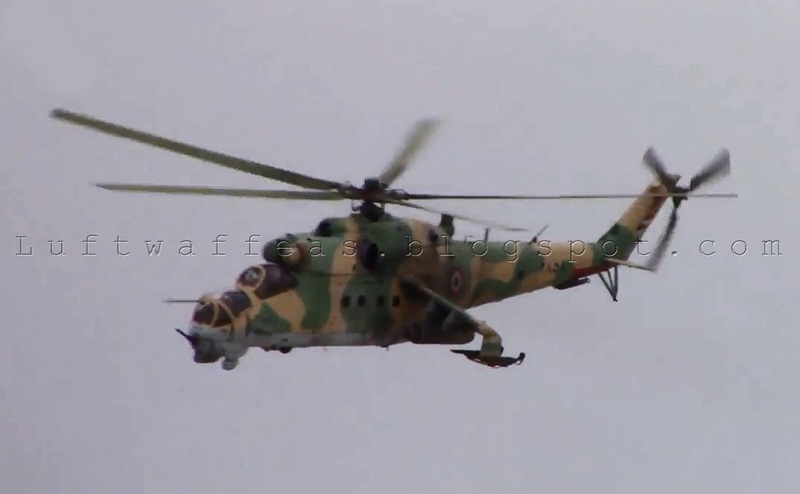 Fabulously, units from FSyA could record this close up of a SyAAF Mi-25 somewhere near the Western Ghouta yesterday 2nd Mar. 2014. Seems they missed the accurate timing to open fire at this Hind, as the best is when it is more facing the fire source. This Hind carries the serial 2858. 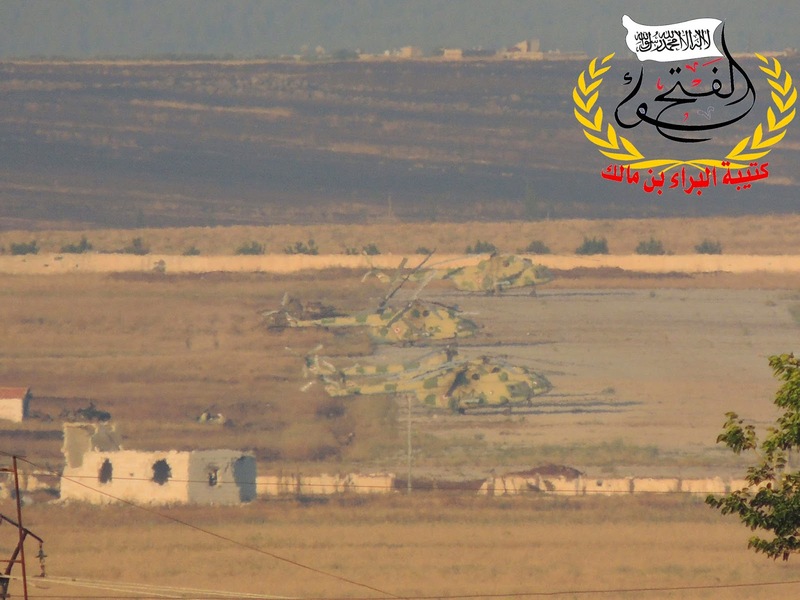 List of spotted 'Aircraft and Aerial Vehicles' over Syria during the month February 2014.